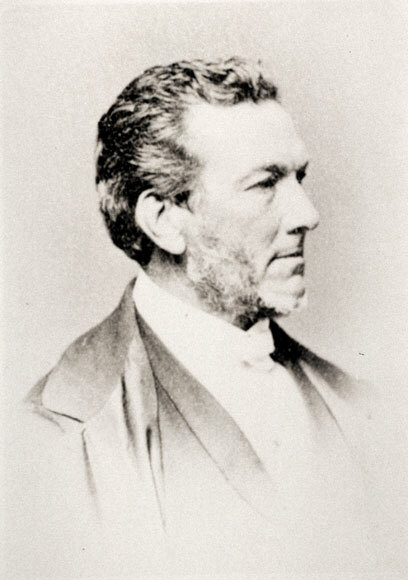 Sir Francis Murphy was a colonial surgeon in Sydney, Australia, before becoming a successful farmer and a member of the Legislative Assembly. He was the first speaker of Victoria’s Legislative Assembly, from 1856 to 1871. While speaker he agreed to serve as one of the three commissioners appointed to select a site for New Zealand’s capital.